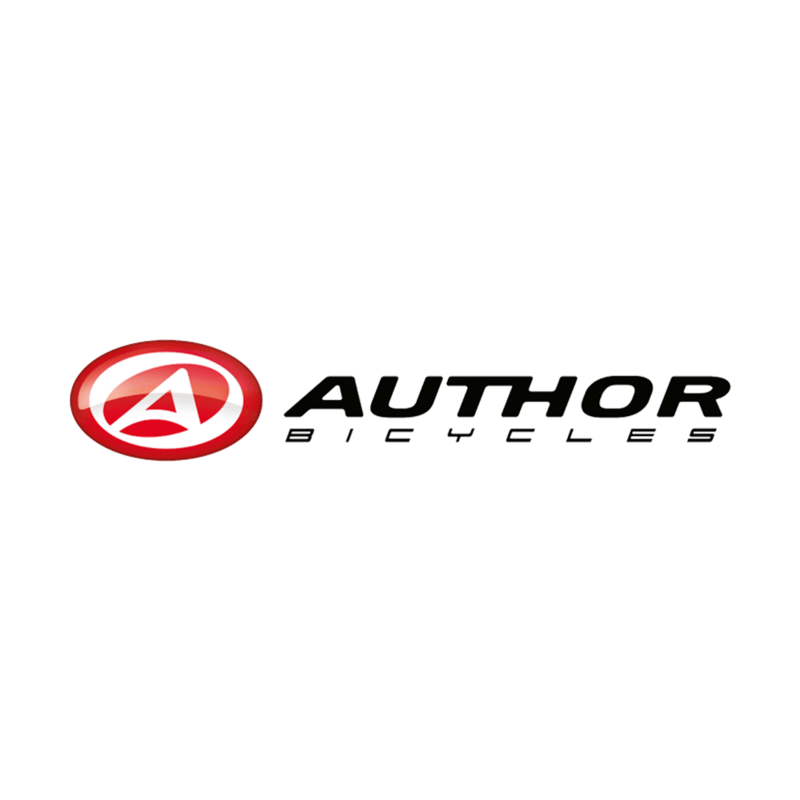 The AUTHOR brand was established in 1993 and is the leading Czech brand for road and mountain bikes and e-bikes. The AUTHOR e-bikes were first introduced in 2014. The basis for the e-bikes is the original frame - concept of frames with interesting yet fully functional design under the designation ALLOY 6061 HYDROFORM DESIGN. For the drive was selected Japanese Shimano system, either the 6000 system for the mid drives or the 8000 system for the eMTB specials.